The narcissist guards these camps like a prison guard. Making sure that the two camps have NO INTERACTION. They’ll build a wall so high that the dupe won’t see past it: the other camp is described by the narcissist as “crazy, bitter, revengeful, jealous, harmed the narcissist and still wants to harm them.” The tales they’ll spin to build that wall, is unbeknownst to the new target, a PRISON that will soon cause them to feel trapped and lifeless. One camp is the duped and deluded. They’re infatuated, obsessed even boot licking sycophants who can see NO WRONG the narcissist does. They make excuses for the narcissists bad behavior, to the point of acting as accomplice to toy with the emotions of a previous victim, They refuse to listen to anyone from the other camp whose tried to warn them that there is DANGER ahead. How can a person you respect have a trail of victims, romantic, business associates, and “friends” who can tell you a whole other side to your “soulmate” if only you’d listen. 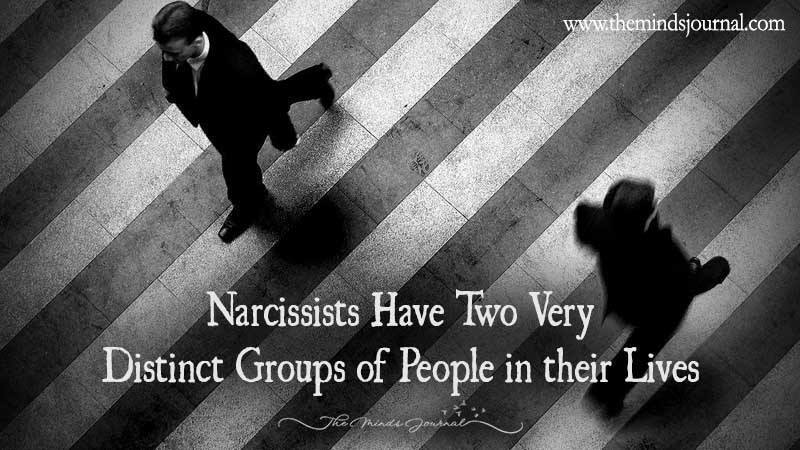 These are the people who will give you a more HONEST account of who the narcissist is, and it is based on FACT after having dealt with them. Things went horrible with us and the narcissist, and that is NOT because of some manufactured weakness or ‘issue’ they claim WE POSSESS. It’s the traits that they possess, the ones we’re trying to warn you about: their NARCISSISM. So true!! My whole experience!! So very true. I had the misfortune of meeting one. From the bottom of my heart, I wanted to talk to his new victim to warn her she was heading towards the same miserable fate he had just left me in. But in the end I knew it wouldn’t matter what I would say. The narc still controls her thoughts like a puppet master, and she only took my sincere warning as ‘a little food for thought’ and continued being with him. It pains me, but I know the only way she will understand is when he breaks her. That is the only way to believe the true colors of the narc, even if it is really unfair.